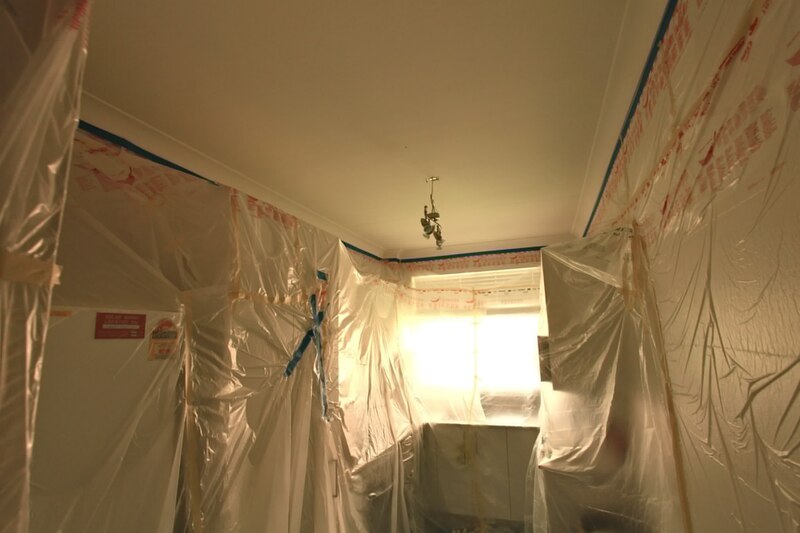 To meet the fire rating requirements, the standard plasterboard ceilings in this Sydney Apartment Block required a Resistance to Incipient Spread of Fire (RISF ) of 60 minutes. The CAP508 system was used to achieve these requirements. With a combination of tenanted and non-tenanted apartments, the CAP recognised applicators worked closely with the strata managers, owners and builder to efficiently complete the works in the tight time constraints available. Works were completed to provide a cost effective and highly efficient solution with disruption to occupants and project time frames minimised.